The Coat of Arms of Alpha Xi Delta consists of a shield supported by two griffins. In the golden band across the center of the shield is the Quill. Three conventional roses are at the top of the shield, and a broken sword is in the lower portion of the shield. Above the shield on the knight's helmet is a twist of ribbon in alternating blue and gold, and a blossomed rose. 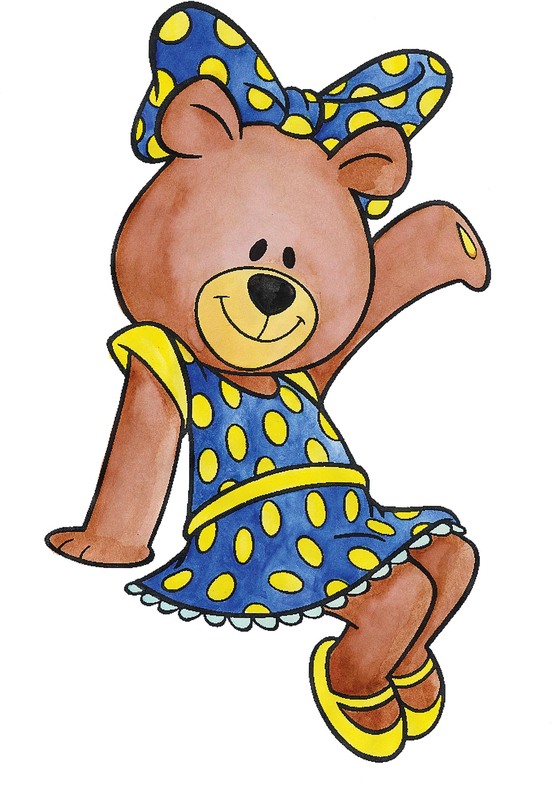 The colors of Alpha Xi Delta are double blue (light and dark blue) and gold. The Fraternity flower is the pink rose, as chosen by our Founders. 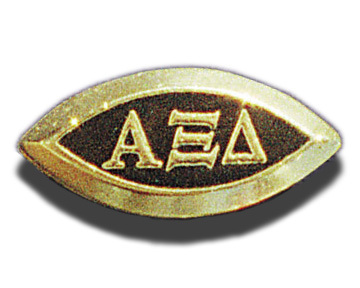 Alpha Xi Deltas wear this pin during their new member period. 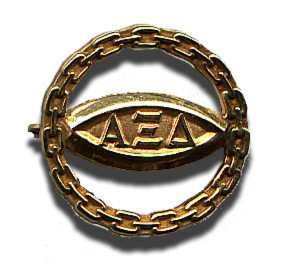 The charter pin is used in place of the new member pin for founding members of a colony. A new chapter of Alpha Xi Delta is called a colony during its initial pledging period. The Quill, which is the badge worn by initiated members of Alpha Xi Delta, represents our open motto "The Pen is Mightier Than the Sword."